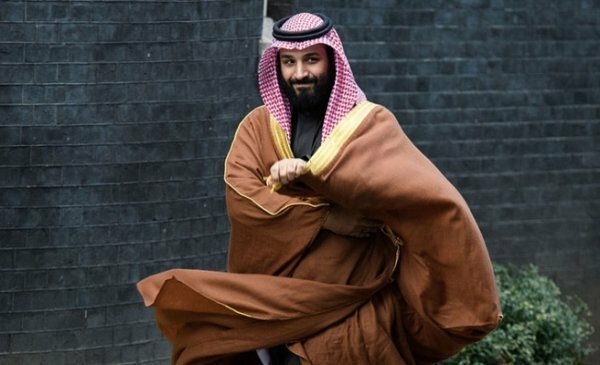 Saudi Crown Prince Mohammed bin Salman has been stripped of some of his financial and economic authority following the fallout over Khashoggi murder. 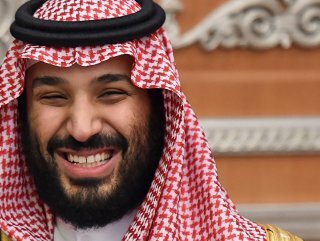 Saudi Crown Prince has been stripped of some of his powers by King Salman, The Guardian reports. The heir to the Saudi crown has been absent from a number of high-profile meetings in recent weeks, the paper says. The king is said to have asked Bin Salman to be at this cabinet meeting, but he failed to attend. While the move has not been declared publicly, it has been told that one of the king’s trusted advisers, Musaed al-Aiban, who was educated at Harvard and recently named as national security adviser, will informally oversee investment decisions on the king’s behalf.